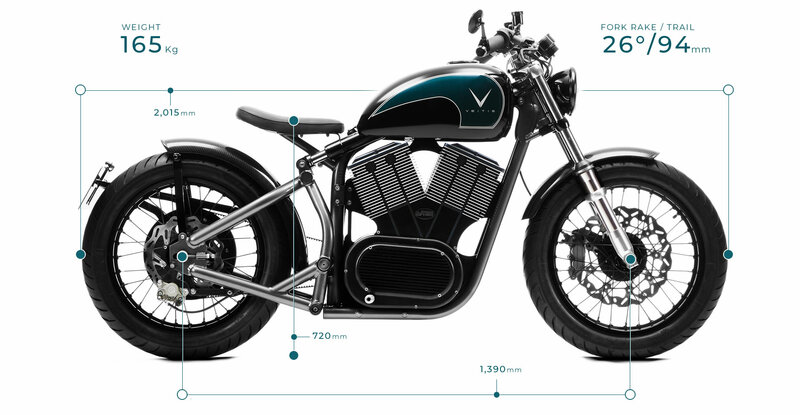 Introducing the eV-Twin, an all-new electric motorcycle from veitis. 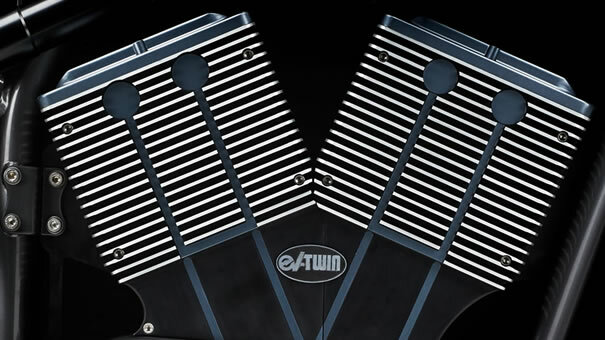 The eV-Twin uses the EV Twin® power train developed by Veitis for greater energy efficiency and enhanced power management. 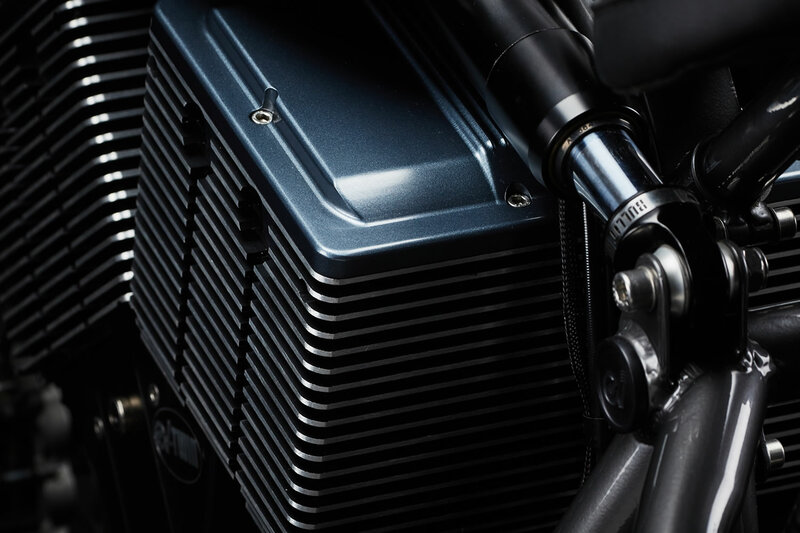 Though the continuous power is limited to 11kw, its peak power isn’t limited and the torque generated results in superb acceleration and a power to weight ratio comparable to a much more powerful bike. 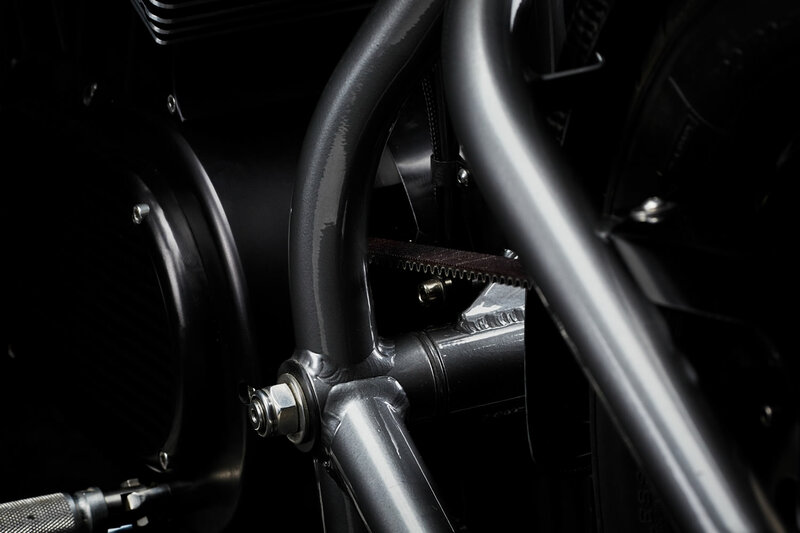 The eV-Twin is designed and manufactured in the UK using the finest materials and finishes, combined with the very latest electric motor technology, control and power management systems that are available. 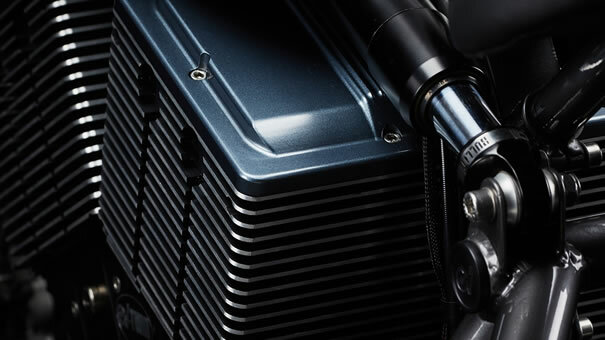 Electric engines don’t have any moving parts, and therefore require virtually no maintenance whatsoever. 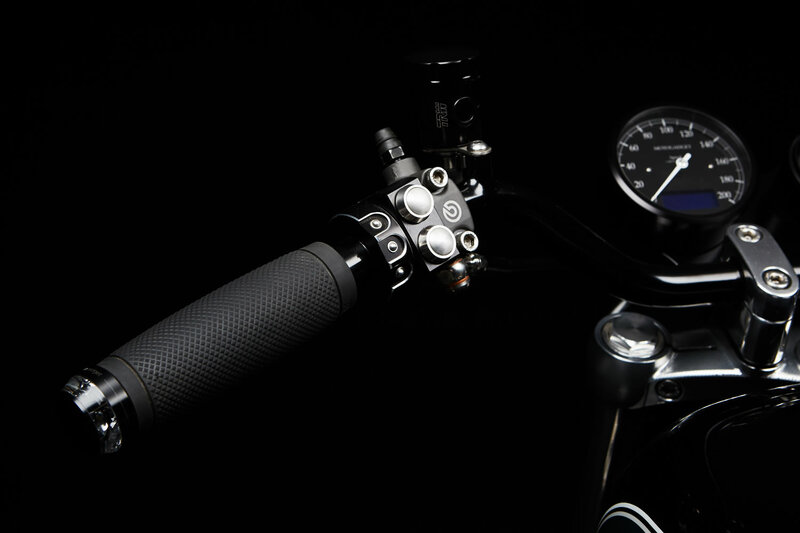 With the eV-Twin, the days of service schedules, parts replacement and your bike having to go back to a service center are gone, leaving you more time to keep riding. 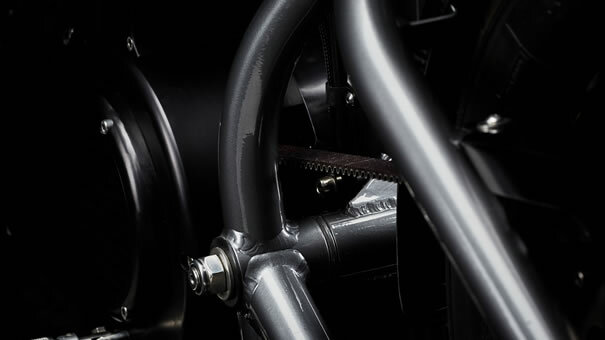 The frame is designed and built by Veitis design team who extensive experience in building race frames for classic race motorcycles as well as Formula 1 components. 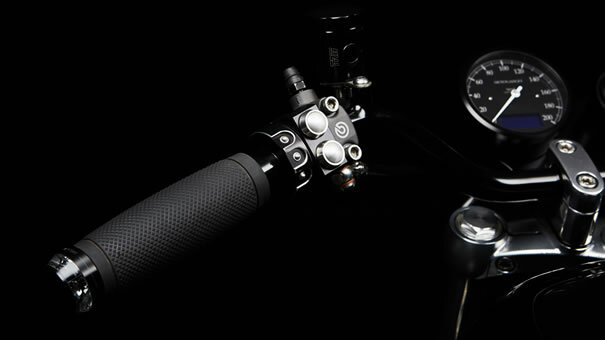 The eV-Twin’s frame and rear swing arm are constructed from the high tensile 631 tubing range from Reynolds, paired with Ceriani forks that have full damping adjustment, resulting in superior frame and fork performance with classic Veitis styling. 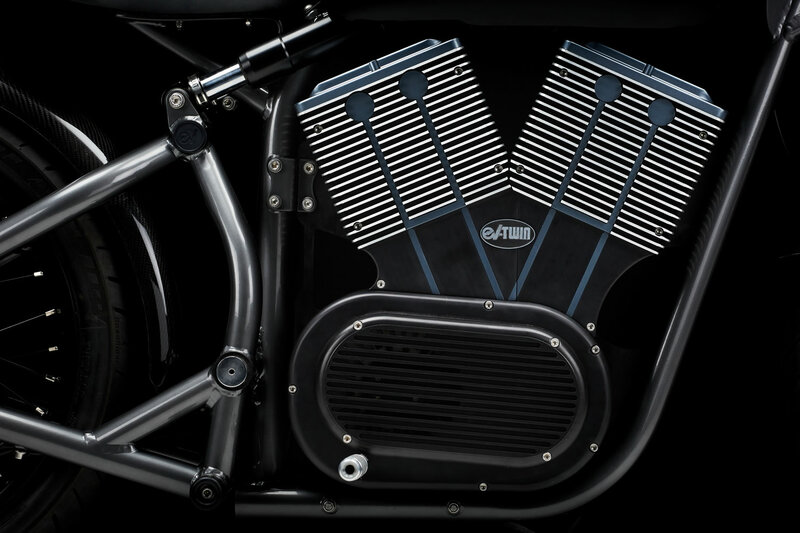 The eV-Twin is one of the easiest motorcycles to ride today. 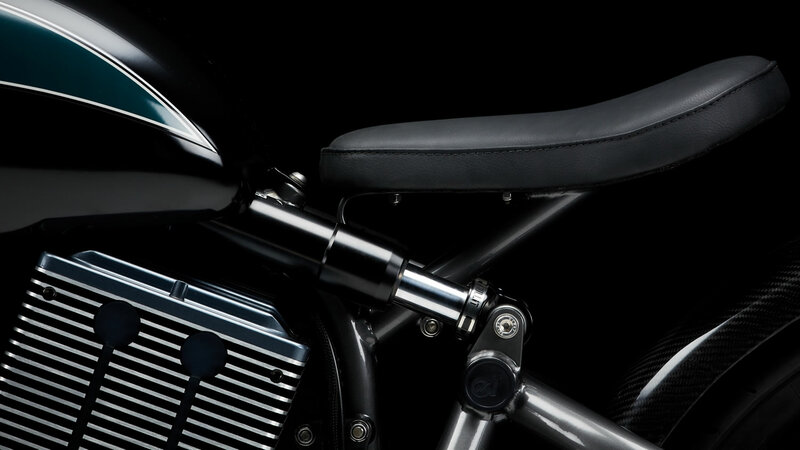 The days of a manual motorcycle with gears and clutch are gone. 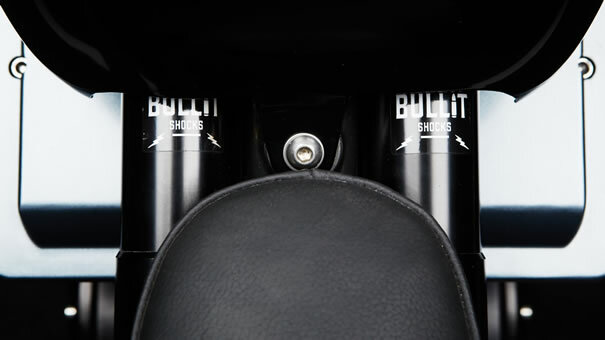 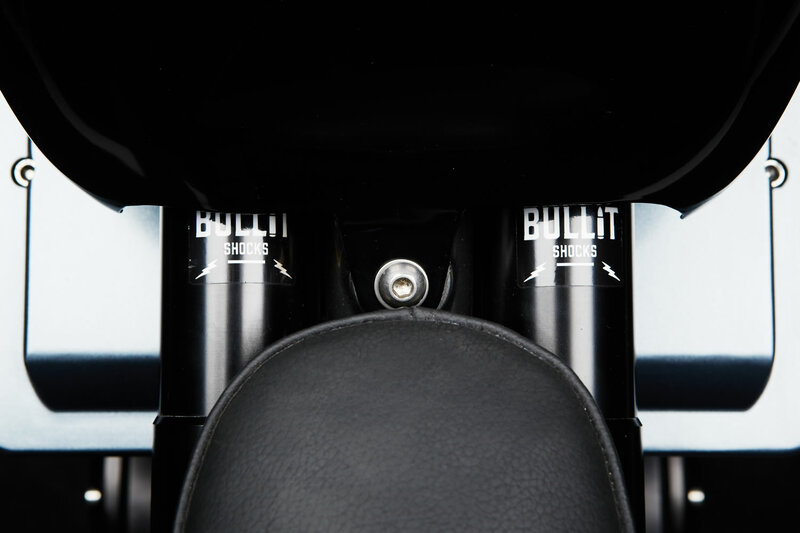 Sit on, twist the throttle and go, and when you come off the power and brake, the motorcycle uses a power regeneration system that recharges the batteries as you cruise to a stop.